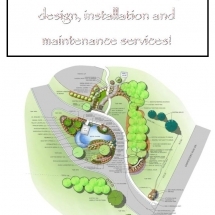 We tailor our maintenance services to suit your needs and budget. 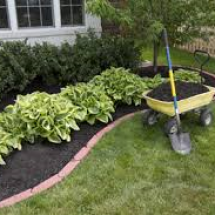 Whether it is one visit to simply get the garden into shape or regular visits to your garden, we will customize a maintenance program for you. 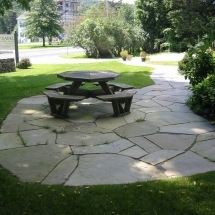 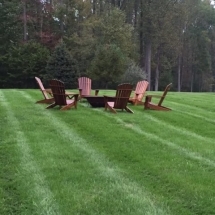 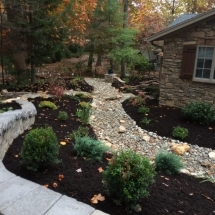 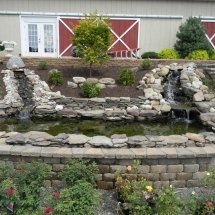 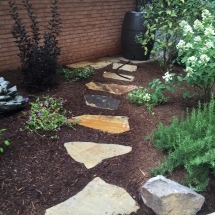 Our knowledgeable team will turn your garden into a place for you to relax and enjoy. 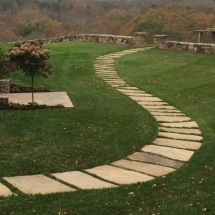 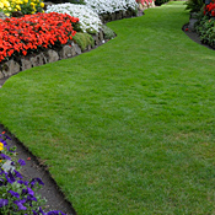 Our belief is maintenance is not about mowing grass and weeding borders, it is a process of highly skilled professionals nurturing and guiding your yard to look it’s very best. 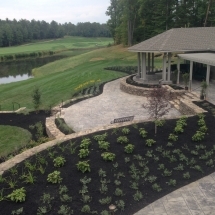 Professional Landscape Maintenance helps to not only retain, but also increase the value of your residential or commercial property.